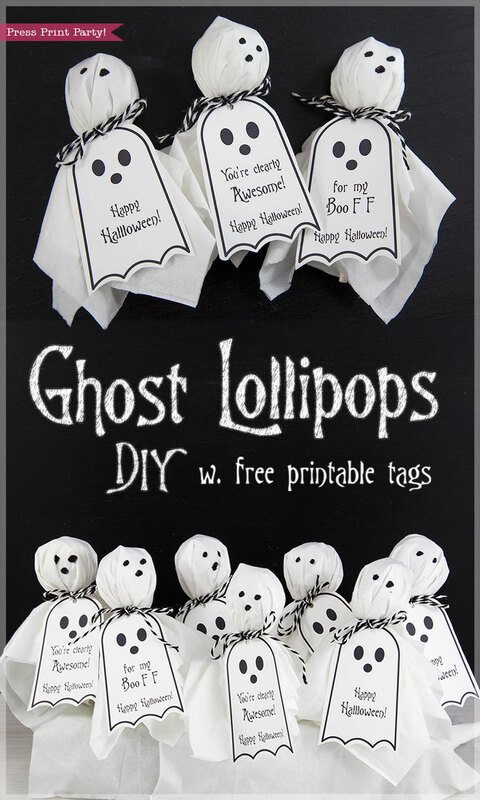 Ghost Lollipops w. FREE Halloween printable tags by Press Print Party! 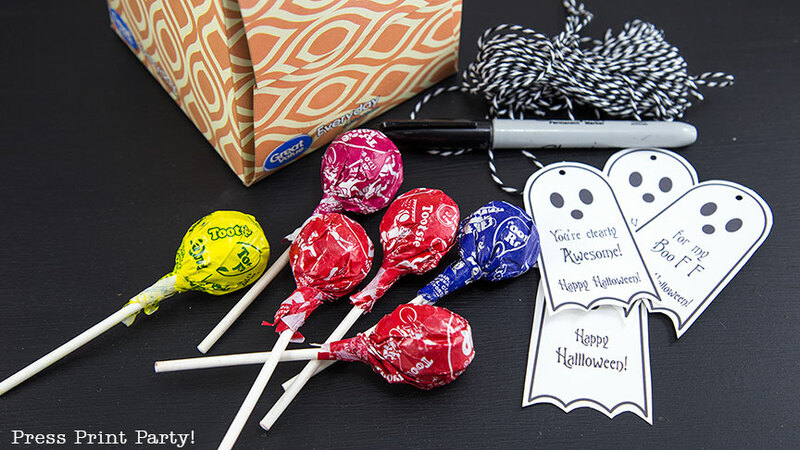 Ghost Lollipops DIY w. Free Halloween Printable Tags. 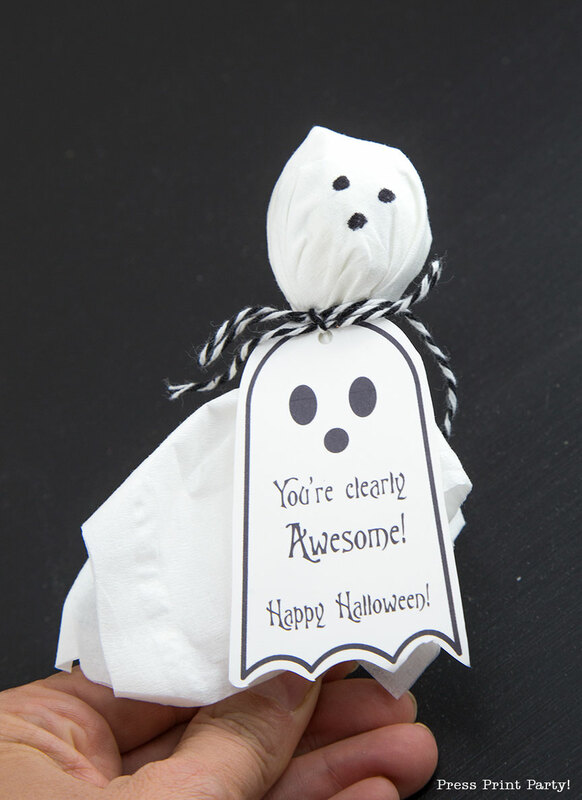 Ghost lollipops are an oldie but goodie, a great Halloween giveaway to classmates and friends. 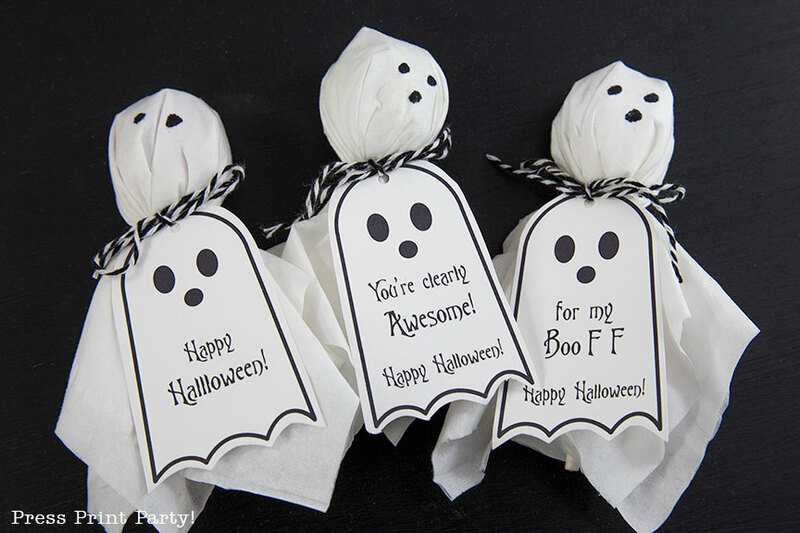 Give them an upgrade by adding these super cute and clever FREE Halloween printable tags! 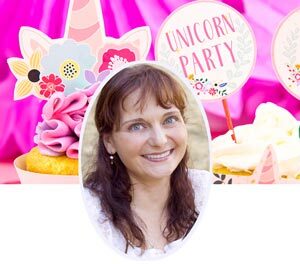 This post may contain affiliate links so you know where to get all this cool stuff. The premise is simple. 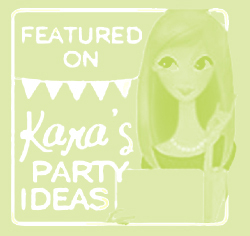 Just get lollipops, a box of tissues, some pretty baker’s twine or string, a permanent marker and the printable tags. 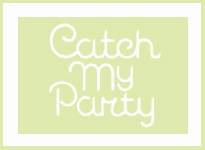 You’ll find the link at the bottom of this post. Take a tissue and cut it in 4. 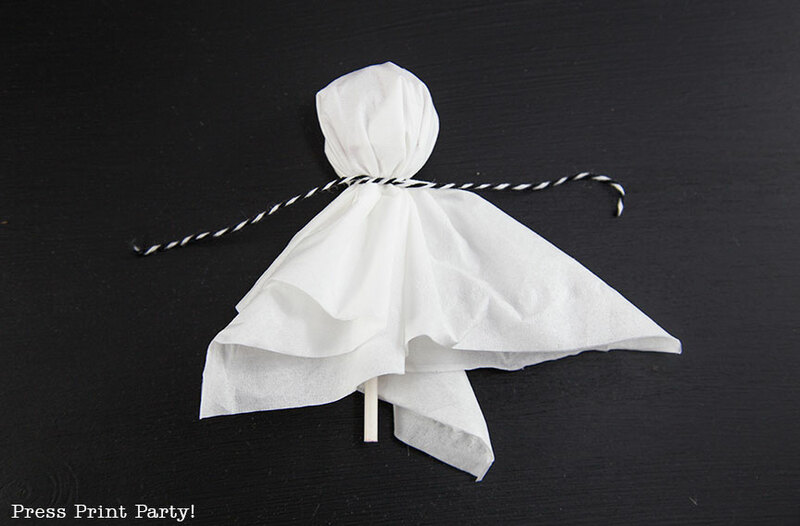 You’ll want to use one full tissue and one 1/4 tissue in the middle to hide the color of the lollipop. You could use 2 tissues but I found it too bulky. 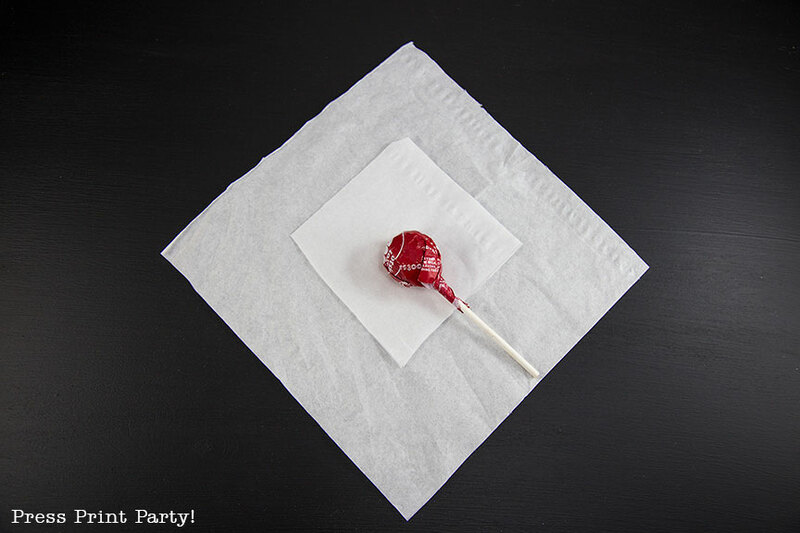 Wrap your lollipop and tie a string. This is when I like to string my tag so it stays on. Cut out the tags and punch a hole at the top. String the tag and finish the bow. Add eyes and a mouth with a permanent marker. These ghost lollipops make a fun and silly bunch! Grab your download by clicking on the link below and don’t forget to share this post with your friends! The text link is at the bottom of the post, above the last image. Thanks. These are awesome! 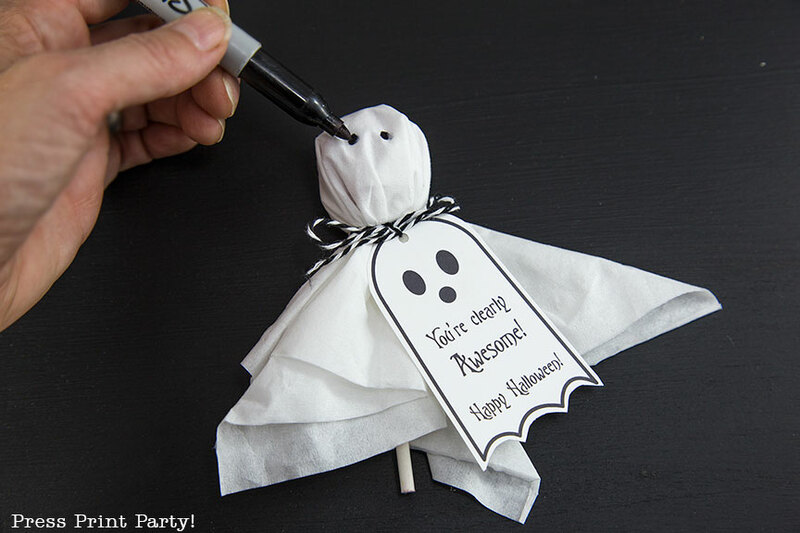 Such a great idea for Halloween treats. Thank you so much for sharing the tags with us!